Dao is an ancient Chinese philosophy centred on achieving balance between Yin and Yang. This enables you to experience a harmonic flow where you’ll feel that everything is perfect; just as it is. Simply take the time to slow down and allow a long warm bath to help you find inner peace and tranquillity in your life. 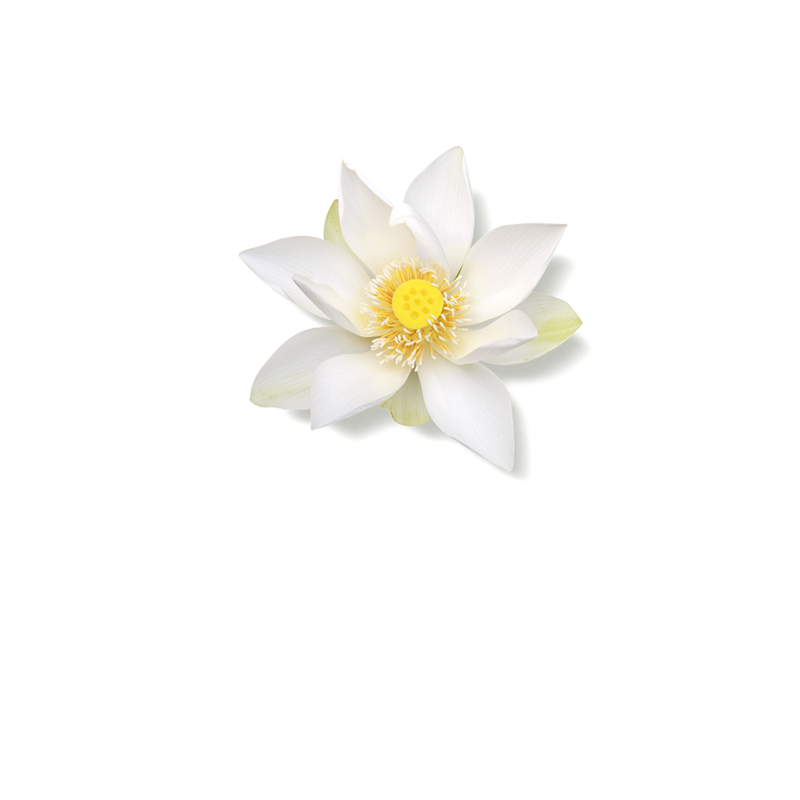 Achieve harmony between Yin and Yang and inspire tranquility with the relaxing scent of white lotus. Apply a small amount of foam to the palm of your hand. 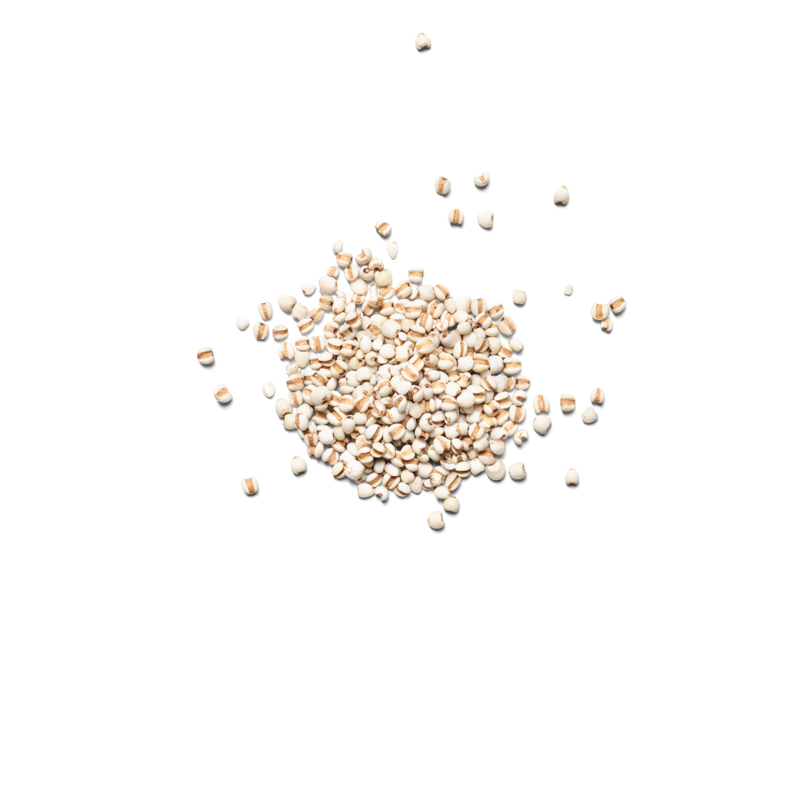 Massage this body scrub into damp skin with circular movements, then rinse with warm water. Spray this body perfume onto bed linens, other textiles or your skin. Balance yourself with the fragrance of White Lotus and Yi Yi Ren. Invite a sense of calm into your home with a spritz of The Ritual of Dao parfum d'interieur.